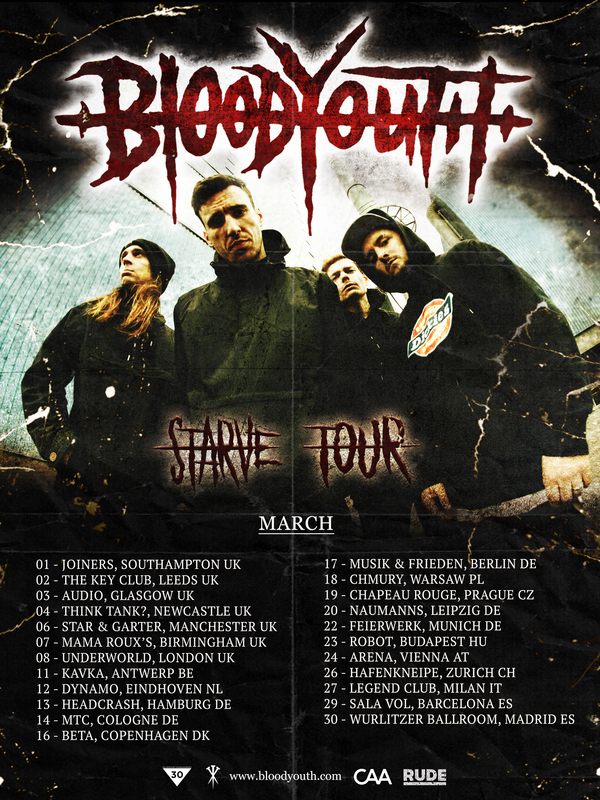 We are very excited to present to you; the Starve Tour. 🔪 Tickets on sale now here. Together we starve.